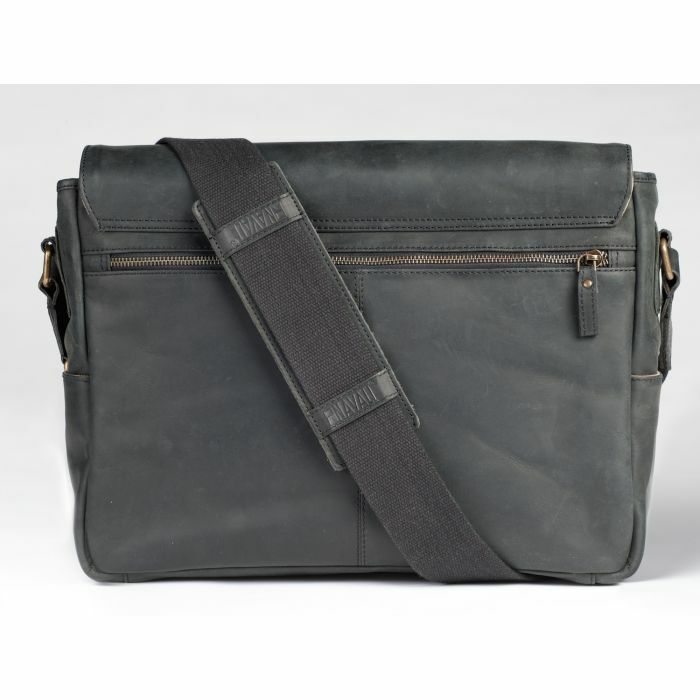 Our versatile Navali Leather Mainstay messenger bag gives the wearer a cool, confident and professional, yet casual look. 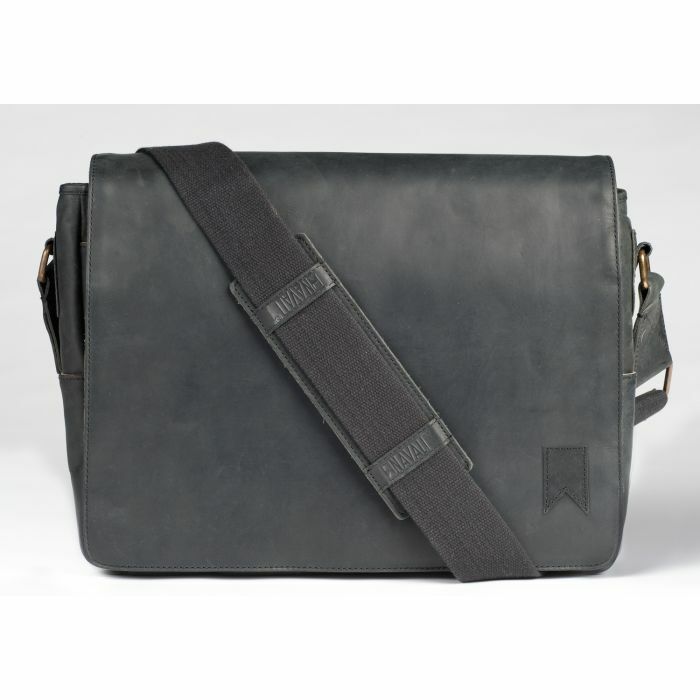 This messenger bag is made with full grain vintage leather and has a durable cotton canvas interior. 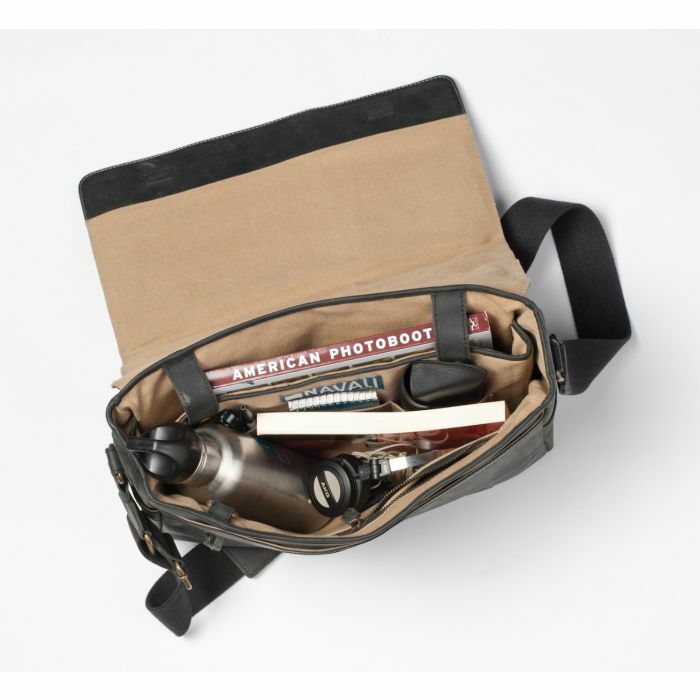 Loaded with pockets for keys, smartphones, notebooks, movies, books, important documents, pencils, pens and laptops - or anything else you want to throw in it. 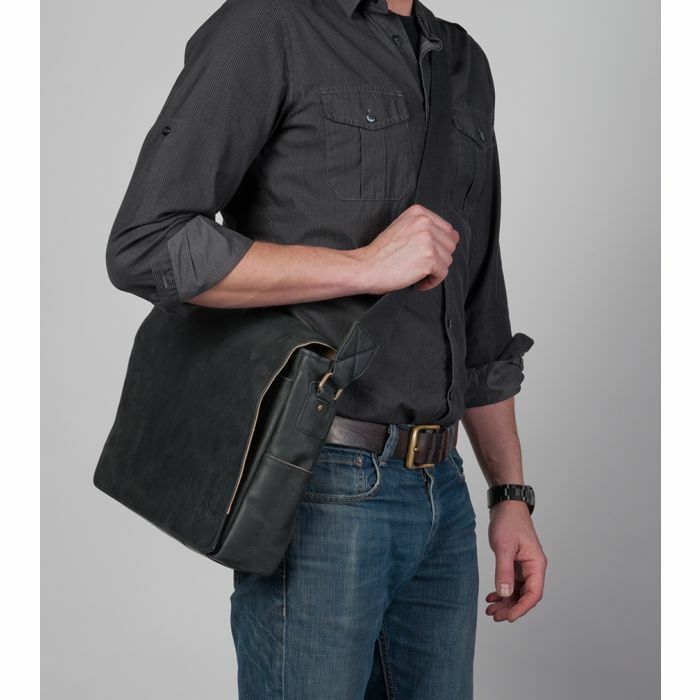 Whether you're pulling the lines on a sailboat, bicycling through the city streets or riding the bus to work, you're going to want to look good doing it, and the Navali Leather Mainstay messenger can guarantee it.